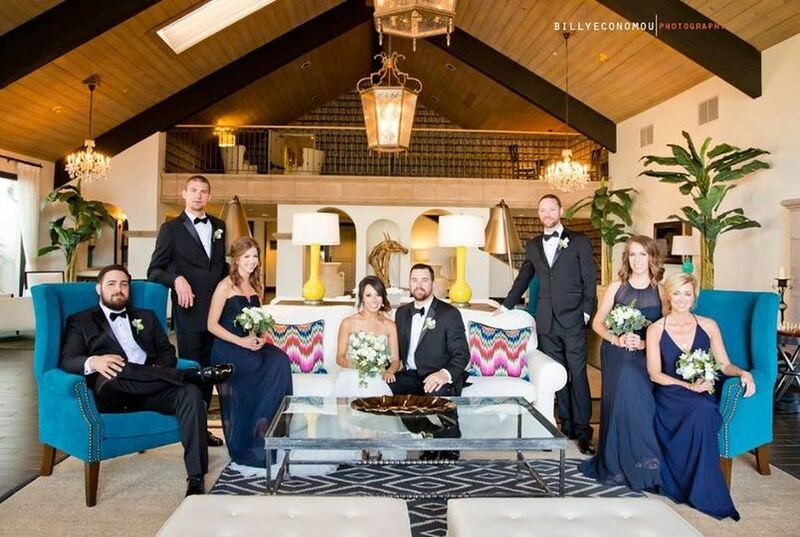 Kona Kai Resort & Spa is a coastal wedding venue in San Diego, California. 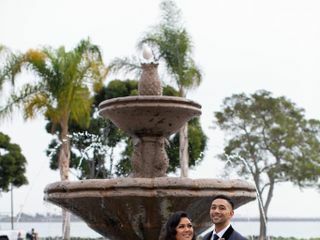 This destination resort offers a gorgeous, romantic and modern location for your California wedding. 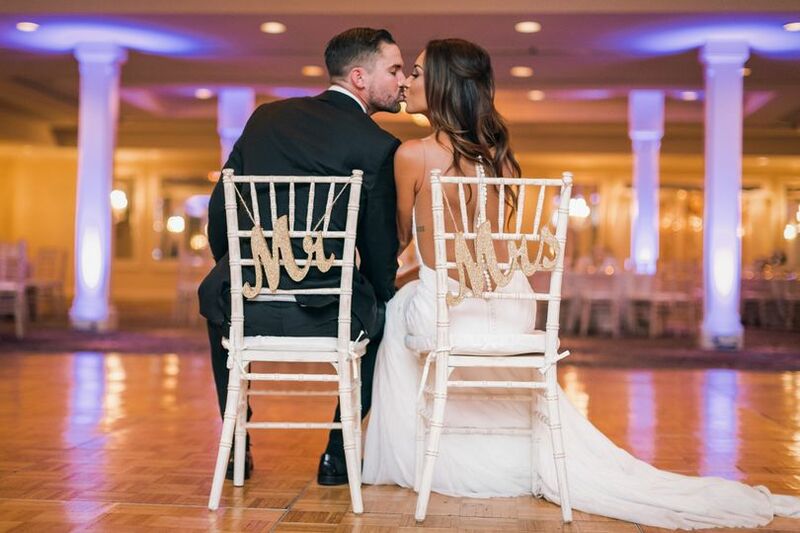 With panoramic views of the Shelter Island Waterways, talented consultants and excellent services, this venue is sure to make your dream wedding a reality. 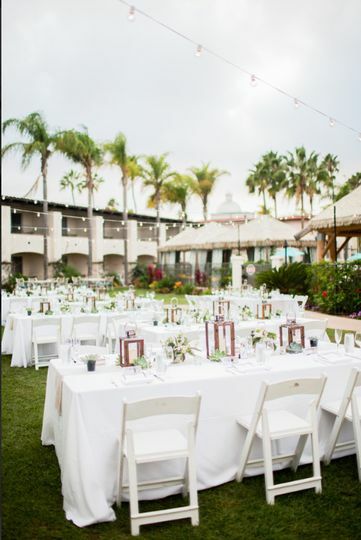 Kona Kai Resort & Spa offers a variety of spaces for your big event. From courtyards and terraces to gardens and private beach space, they have excellent indoor and outdoor options. 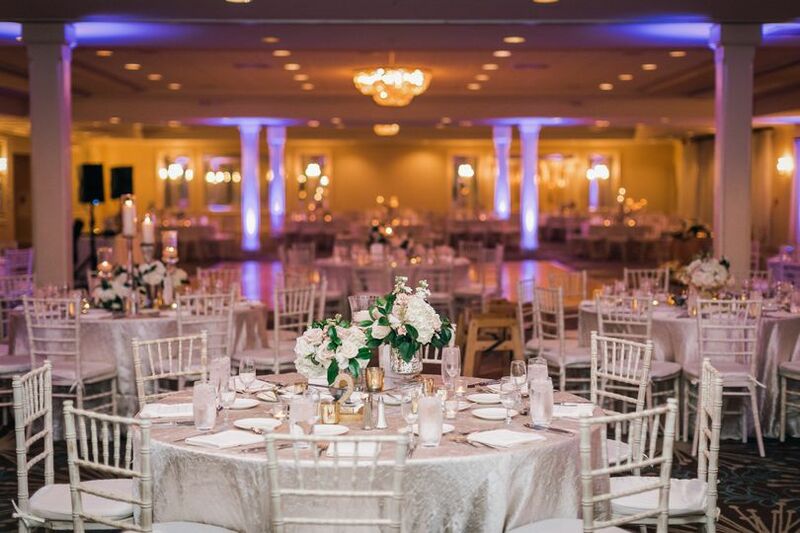 There is 13,000 square feet of gorgeous indoor ballroom space, and over 43,000 square feet of outdoor space options. The maximum capacity for this venue is 500 people. 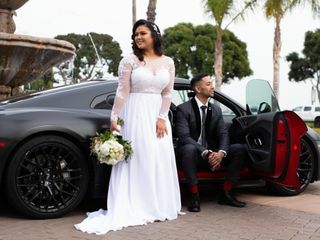 We were married in San Diego November of 2015 and hosted our reception at the beautiful Kona Kai. 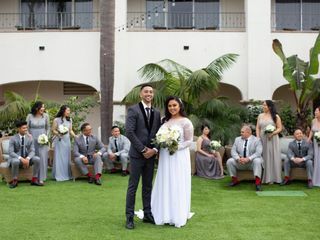 Having grown up in San Diego, I had been going to the Kona Kai my entire life as a club member, so when it came time to select a wedding venue, I could not imagine a better place! You simply cannot beat this intimate waterfront paradise. We housed our guests at the Kona Kai and got a great rate through the reservations team for our room block. All our family and friends felt like they were on a tropical vacation staying at the resort, and enjoyed all the activities the Kona Kai had to offer (poolside cabanas, paddle boarding, beach games, fantastic restaurant/food options, etc). 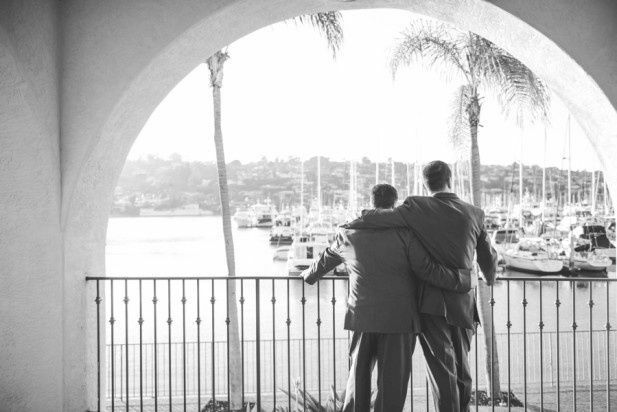 I guarantee in the next couple years it will be THE place to vacation and be married in San Diego, if it hasn't already become that. Jennifer Hoffman was our "go-to gal" for everything related to the wedding. She was incredible. So attentive, creative, responsive, and had a wonderful demeanor about her- she never seems stressed! (A HUGE plus in the world of event managers!). We hosted our cocktail hour on the beach during sunset (highly recommend the spicy ahi tacos as a passed appetizer! ), and our reception in the Pt Loma Ballroom (the butternut squash ravioli is TO DIE FOR). Jennifer even arranged to keep Vessel Bar open until midnight for our ambitious guests to carry on the party post-reception (with a gourmet kettle chip / blue cheese / bacon bar, nonetheless!). 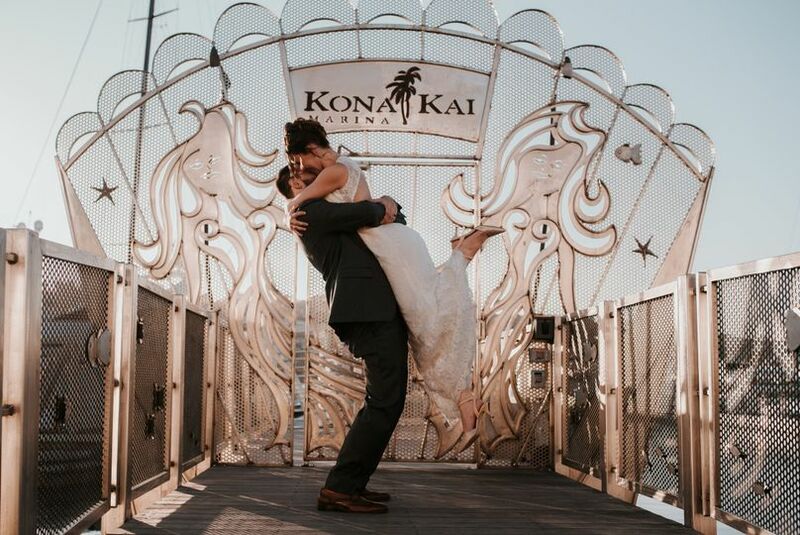 We wanted to do something really special for our grand entrance to the cocktail hour, and the Kona Kai dock master helped us to orchestrate our arrival via sailboat into a guest slip facing the private beach where our guests were- it was one of the most magical moments of our entire life! We cannot speak highly enough about the Kona Kai staff as a whole- they are all wonderful! Kona Kai resort was the best location for our destination wedding. It truly is a “hidden gem” and is located near the marina in San Diego and downtown area but away from traffic. The airport was about 15-20 minutes away. 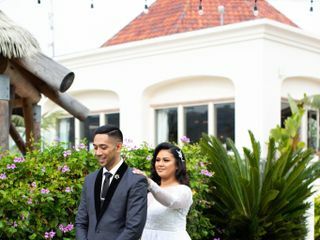 The views are amazing and had the perfect scenery for all our wedding photography. 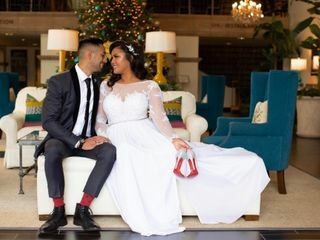 My husband and I are from the Bay Area and decided to choose this beautiful resort because of their amazing staff. We were greeted by really nice and professional bellmen, every time we entered the resort. 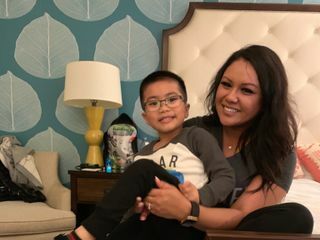 From our coordinator Lisa Fleming, banquet staff, restaurant chefs, and to Vania and Sean at the front desk- EVERYONE was super friendly, very helpful in accommodating whatever we requested and made sure we all had the perfect stay. 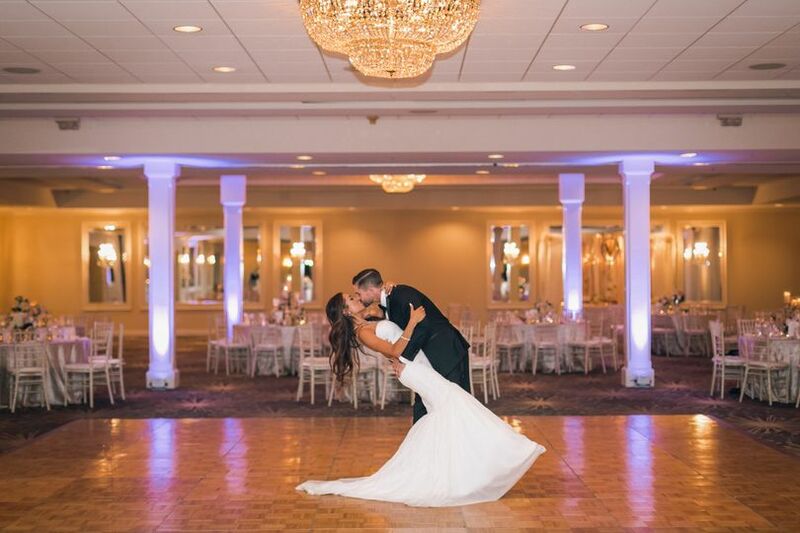 The majority of our family members and guests at our wedding stayed here for convenience also for our wedding reception and could not stop raving about the Kona Kai team and cleanliness of the resort. 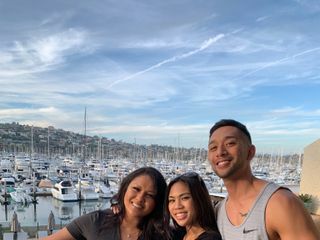 There were so many things to do, like hitting up the pools and gym, the spa, eating at their amazing restaurant with an awesome view and live music, the s’mores at their private beach and the walk to the marina- everyone felt like they were truly “on vacation”. The setup of the room buildings all had different but amazing hotel views of the boats on the marina. The hotel rooms were a good size for our guests and also loved that they had hardwood floors instead of carpet. They were very generous in upgrading our rooms since we got married there. 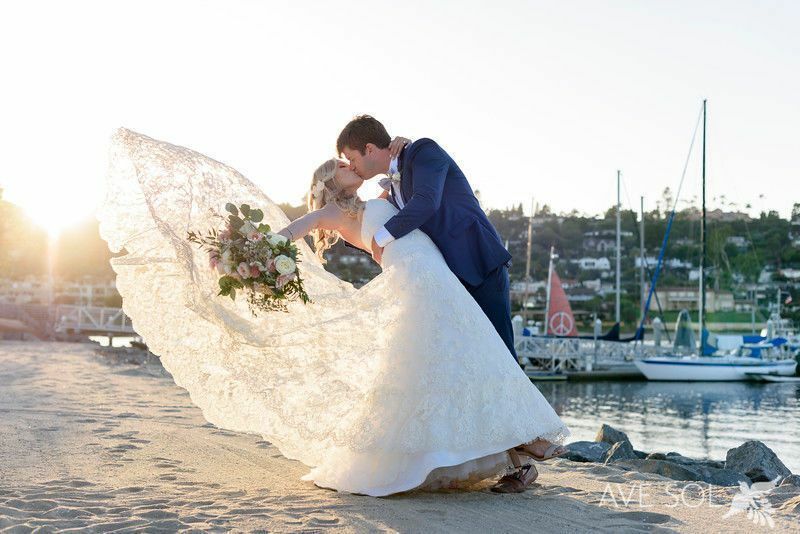 It was absolutely perfect and we couldn’t have asked for more! We noticed some pets also so I believe they are a pet friendly resort. 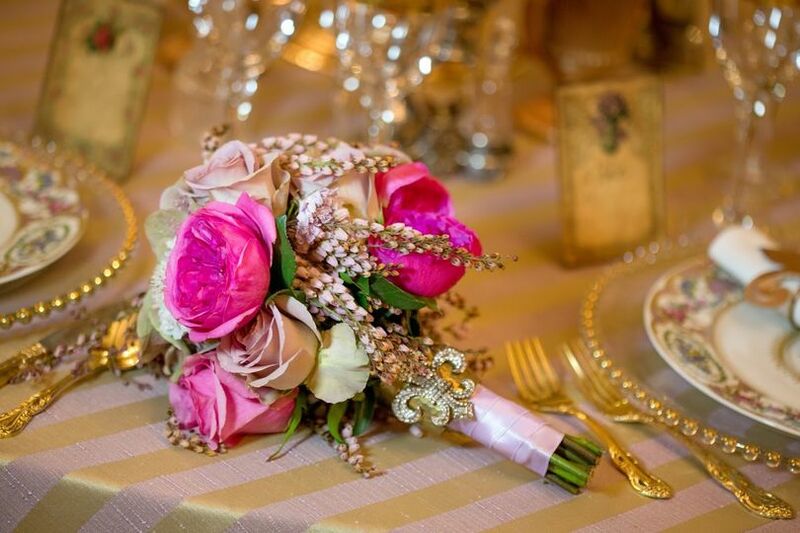 If you are planning to choose a location for your wedding, we highly recommend Kona Kai! 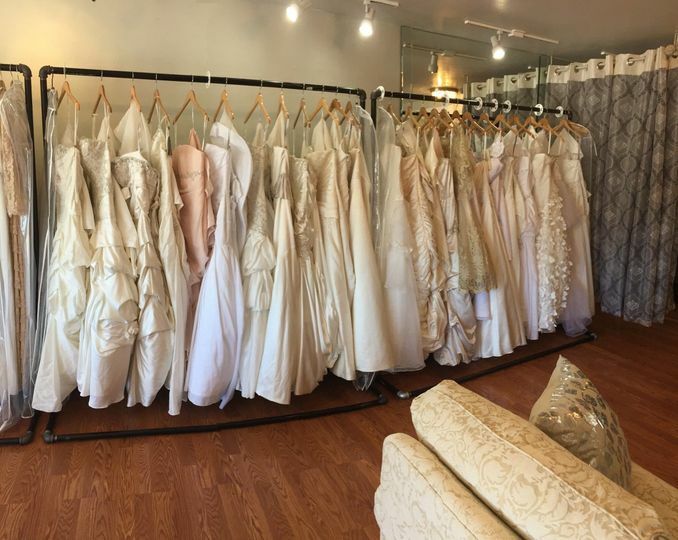 They have so many options and are open to work with your budget. Thank you Kona Kai team!!! We cannot wait to visit again soon! The Kona Kai Resort offers an intimate waterfront paradise. 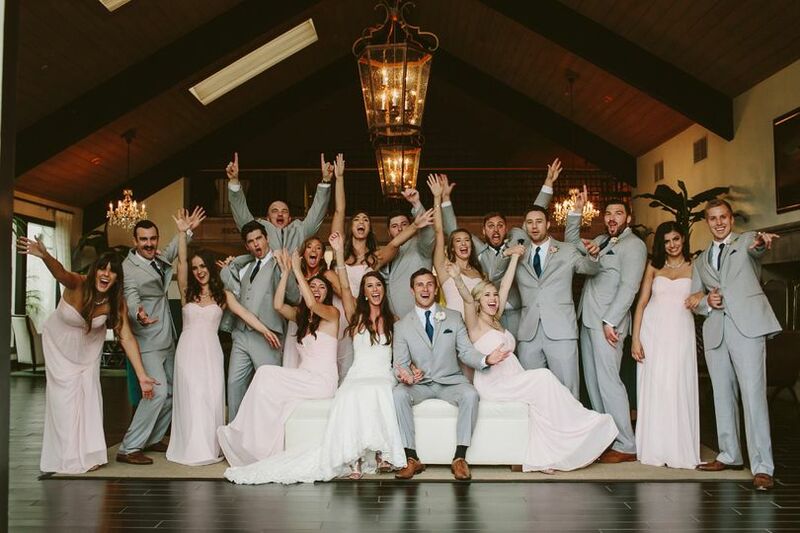 The team is top notch, they are every brides dream team. 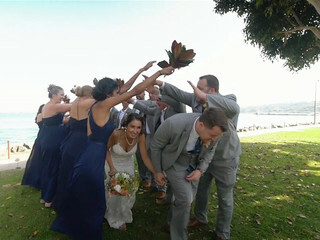 Its a must see for every newly engaged bride.